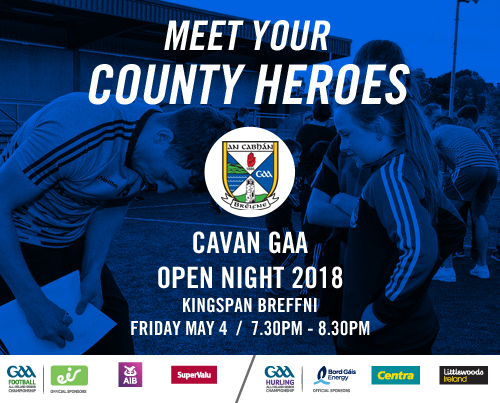 Cavan GAA annual pre championship Open evening will take place on Friday 4th May 7.30 to 8.30pm in Kingspan Breffni 3G. 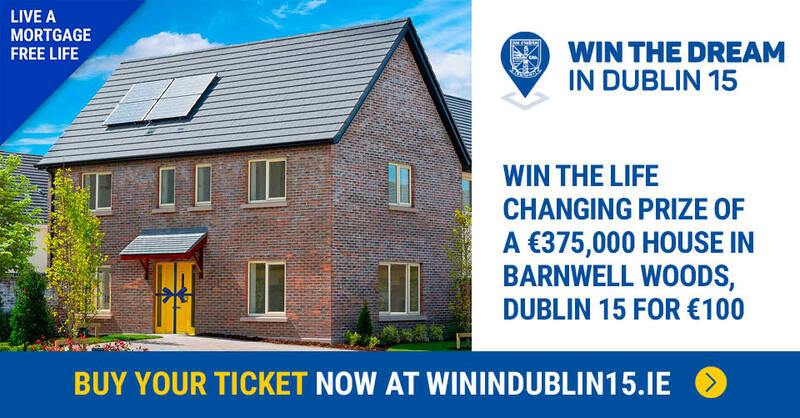 This is an ideal opportunity to come along and ‘Meet your Heroes’ from our Ladies & Men’s football and hurling teams. Get a selfie with your favourite players. Plenty of fun & games, face painting & goodies galore. 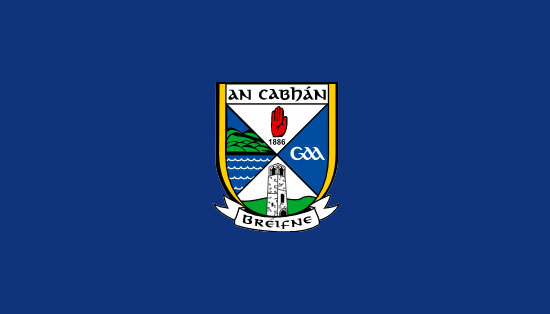 Wear your county or club colours.